Google has been releasing its own smartphones for years. However, they’ve always been made by third party manufacturers and named things like “Nexus 5”. That could change before the end of 2016, according to a new rumor. That rumor states that Google is preparing to release its own branded Android smartphone later this year. Google’s CEO Sundar Pichai has denied the rumors. However, The Telegraph is reporting that mobile carriers have been approached about the possible release of a Google-branded handset in the near future. If those rumors are true, many people are expecting the “Google Phone” to look similar to the Pixel C tablet that was released earlier this year. That high-end tablet didn’t receive great reviews, but it was certainly a good-looking device. That tablet is available for $499 (32GB) or $599 (64GB). If Google does end up releasing its own branded smartphone, then it’s going to be part of a busy year for the company. Google is actively developing its modular smartphone, Project Ara, which is scheduled to ship out a developer edition this fall. That 5.3-inch Android device will allow you to swap parts in and out, including six specific modules you can use to repair and improve the device. What Would a Google-Branded Smartphone Be Called? We know virtually nothing about the Google-branded smartphone so far. We don’t even know it exists. If Google is releasing its own branded smartphone, then the most-likely name is Google Phone. 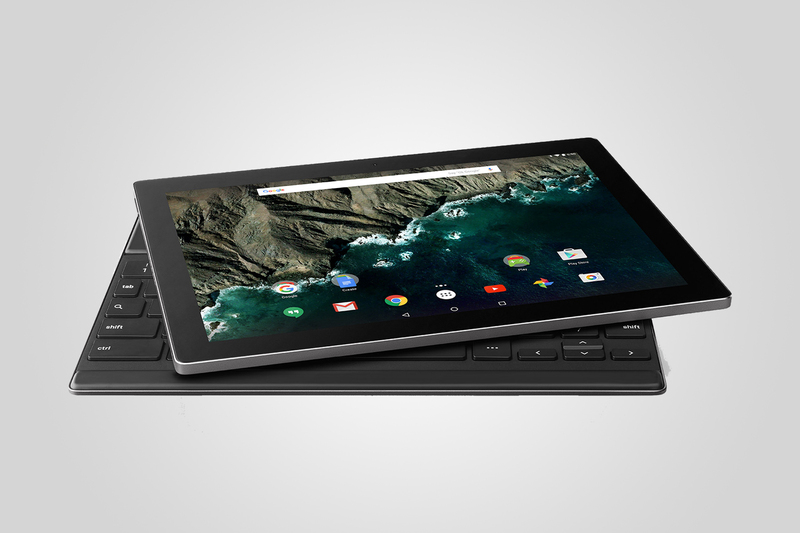 And I’d be willing to bet that it’s more like the Pixel C, in that it aims for the higher-end of the market. 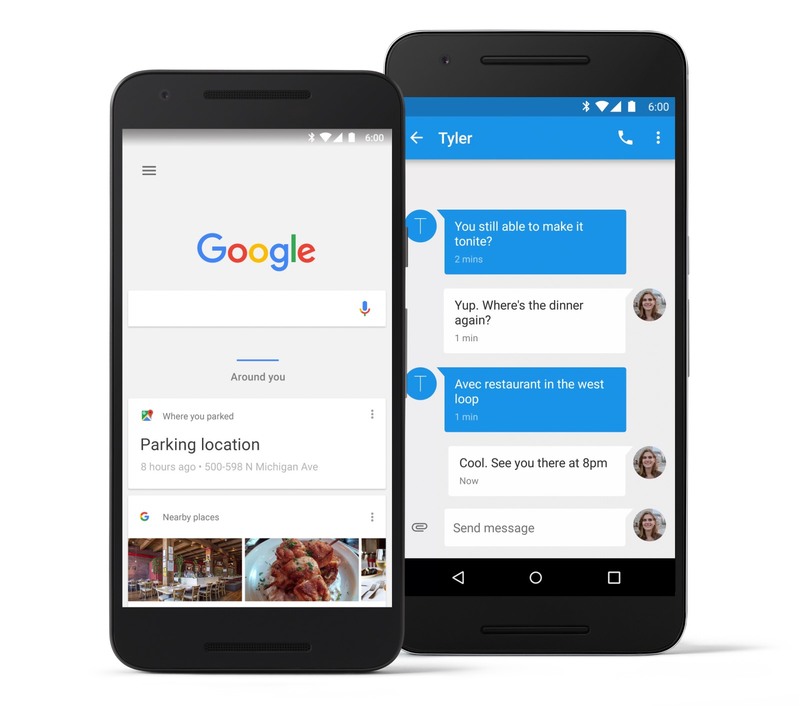 Google won’t want its brand associated with a lower-end smartphone. It will leave that end of the market for the Nexus lineup. I don’t know about you, but I’m exciting for the Google Phone versus iPhone wars of the future. Stay tuned to One Click Root’s blog as we keep track of this story.